Commonly known as Bamberg Symphony Orchestra - Bavarian State Philharmonic, the orchestra plays bohemian style music. If you love live performances and music, you are sure to love the orchestra. The symphony orchestra is exceptionally good and a must visit in Bamberg. Please visit the official website for ticket prices. The last ticket is usually sold an hour before the event. Timings will differ according to concert time. How popular is Bamberger Symphoniker? 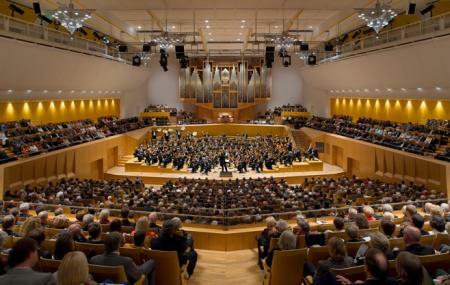 People normally club together Fränkisches Brauereimuseum and Klein Venedig while planning their visit to Bamberger Symphoniker.